Are you prepared to meet the fundamental changes in the global drilling industry? The fact is that the industry is affected by operational, financial and regulatory changes that are far more complex than in many other industries. In IFS’ new whitepaper to learn what you need to consider when making your important enterprise resource planning (ERP) choice. Structural, regulatory and commercial changes together with new requirements for operational performance and alterations of customer demands are commonplace to every drilling contractor. 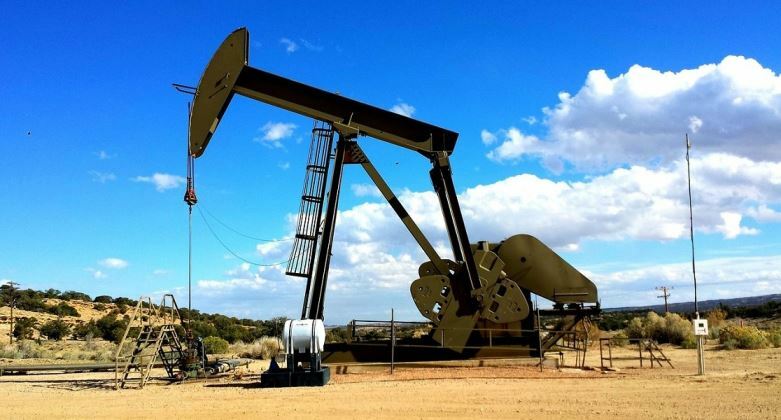 Today, international drilling contractors face a situation in which strong growth requires new ways of handling increased pressure on human resources, equipment utilization, and assets performance. What to do then? Companies that strive to be successful in this project- and contract-oriented business must be able to quickly recognize and act upon industry changes and changes within on-going projects and contracts. Consequently, capabilities for managing change, meeting visibility and traceability demands, and supporting the entire asset and project lifecycle become key. Information technology can play a major role in fulfilling the above challenges, but many drilling contractors still struggle with fragmented business solutions and lack the necessary holistic approach. 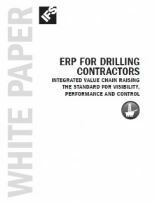 The whitepaper, ERP for drilling contractors—integrated value chain raising the standard for visibility, performance and control , emphasize areas of particular importance and what you must consider and account for when selecting an ERP solution. Hopefully, it can shed some light on matters that affect one of your business’ most important decisions. 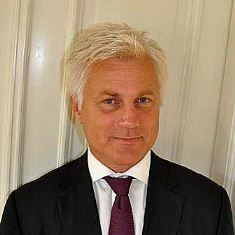 Knut Møystad the former Global Director for Oil & Gas at IFS.